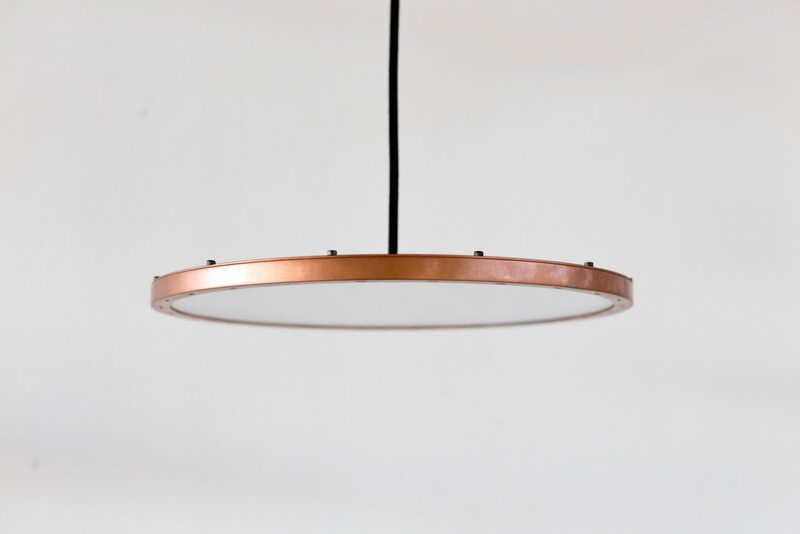 Weits is a pendant luminaire developed for table lighting in exclusive restaurants and cozy jazz lounges. 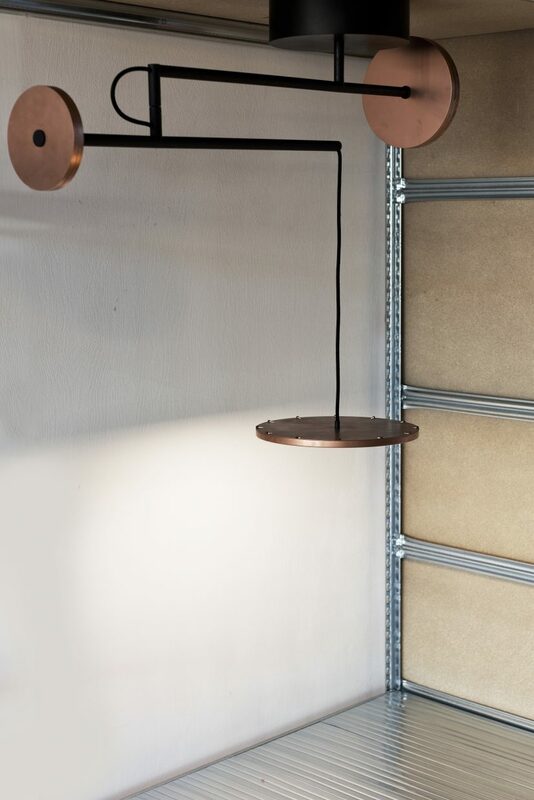 Thanks to two independent rotating axes the luminaire can be moved in any direction and cover an area of 2 meters in diameter. 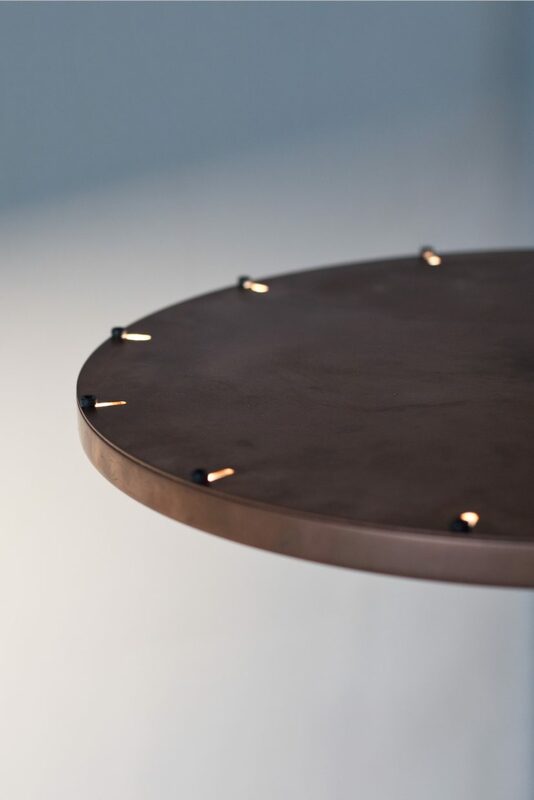 This enables rearrangement of the restaurant tables without loosing the table lighting. 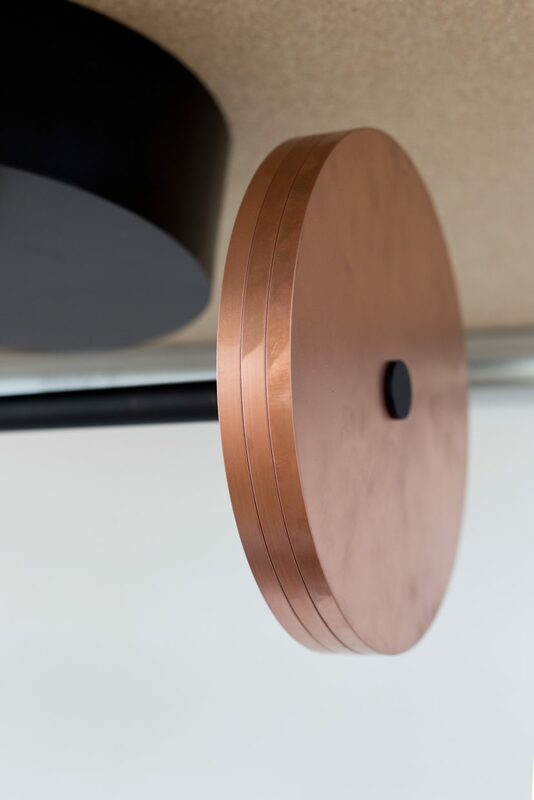 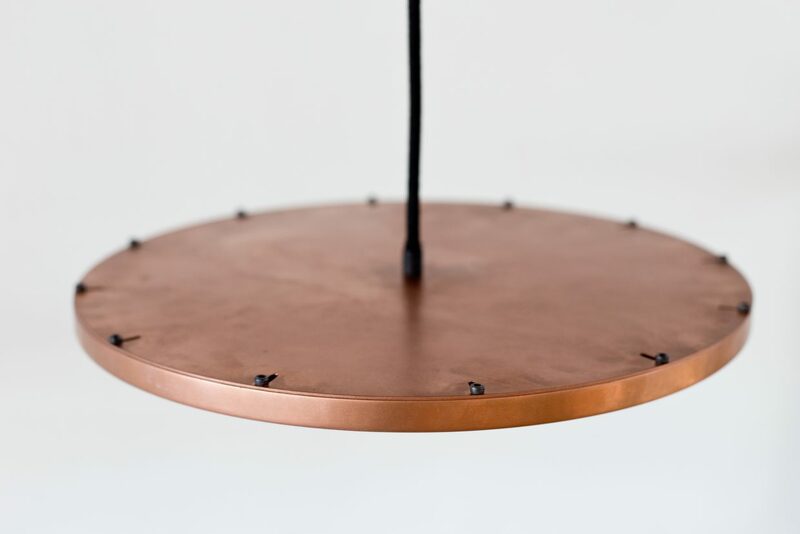 Copper counterweights balances the rotating arms, keeping them horizontal at all times. 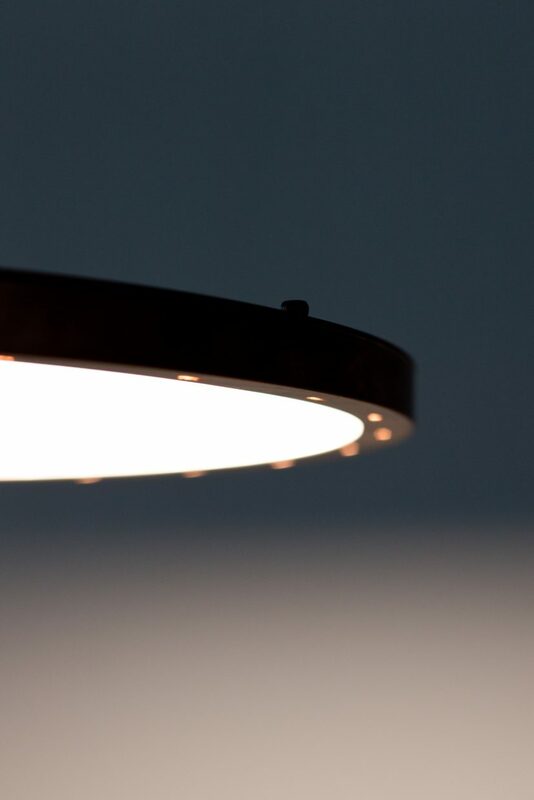 The light intensity and light temperature is adjustable thanks to a slim remote control.